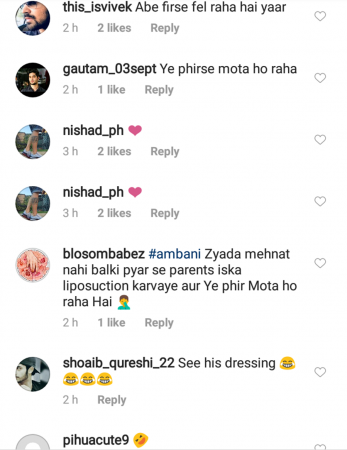 There could be many reasons for Anant Ambani's visible weight gain but a few people on social media started throwing nasty comments on his body weight and mannerism saying that he looks more like a woman than a man. India's richest businessman, Mukesh Ambani and wife Nita Ambani's youngest son Anant Ambani had grabbed the attention of the media when he turned fat to fit by losing a staggering 108 kilos in less than 18 months. He had followed a strict diet and exercised for almost five-six hours in a day which included a 21-km walk followed by yoga, weight training, functional training and high-intensity cardio exercises. But it looks like the younger hier to the Ambani throne seems to have given up his exercise routine and had again started gaining weight. 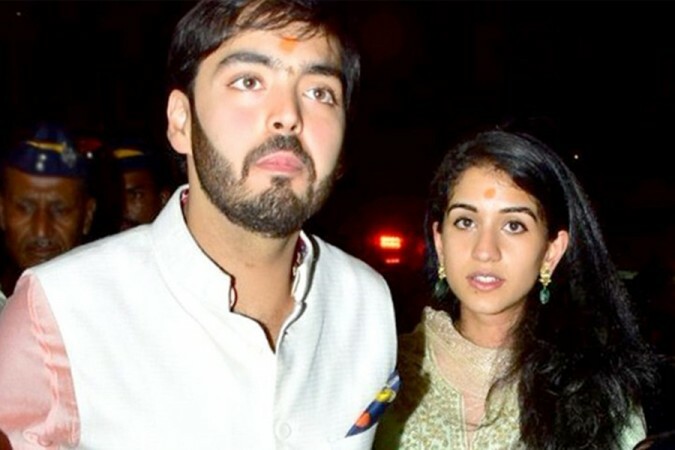 Anant Ambani on Wednesday (April 17) afternoon, was spotted with his rumoured girlfriend Radhika Merchant for a store launch in Bandra, Mumbai but the former wouldn't have anticipated that his public outing will turn into a nightmare for him online. In a video posted by the paparazzi, Anant looked a bit heavier that before when stepped out of a store with Radhika and was seen aheading towards his car along with their armed security personnels. While Anant was wearing a simple white shirt and pants, Radhika was dressed in traditional salwar suit. On a related note, Radhika and Anant are childhood friends and have reportedly been dating each other for a while now. It is being said that Radhika is almost the part of the Ambani family and is often termed as Ambani's would-be-choti bahu by the media. During Akash-Shloka wedding, Radhika was seen dancing with her Mukesh Ambani and was also accompanying the newly married couple down the aisle.